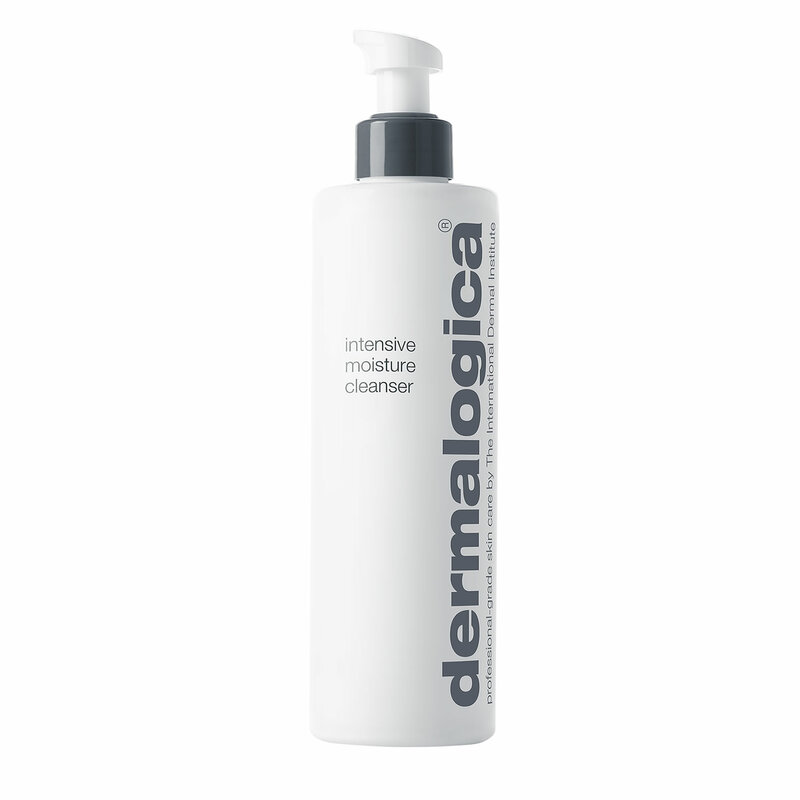 dermalogica Intensive Moisture Cleanser (10 oz / 295 ml) - Buy online! 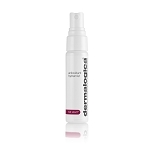 dermalogica Intensive Moisture Cleanser is best suited for dry skin types. 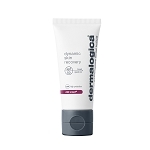 Massage onto dampened face and neck. 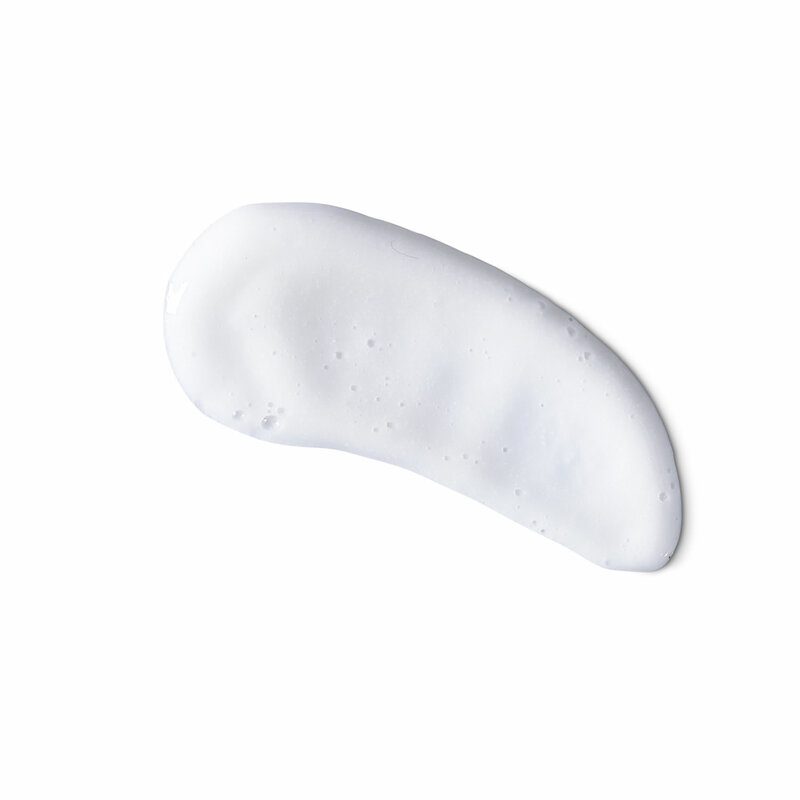 Rinse with warm water. 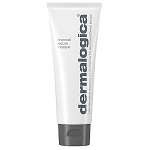 Use twice daily, morning and night. 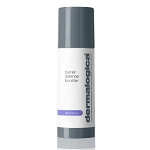 Tip: Prep skin with Multi-Active Toner to enhance moisturizer absorption.